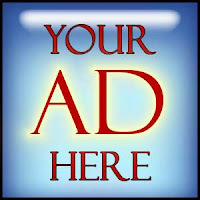 Do you have a website or blog that you want to promote – but don’t have the capital for advertising? Well, head on over to Facebook and get $78.00 worth of advertising for FREE!! First of all, head on over here to get started. Then, use the coupon credit code: 8HPY-3RYX-1T70-80YW (more details HERE). It says that this code is good until 6/1/10. Now, be sure to carefully monitor your advertising account balance so that you can stop it before your credit runs out. Otherwise, it will continue and you will be responsible for paying the difference. Also, see the Facebook Advertising F.A.Q. to help answer any questions you may have regarding Facebook advertising and Facebook advertising coupon codes.